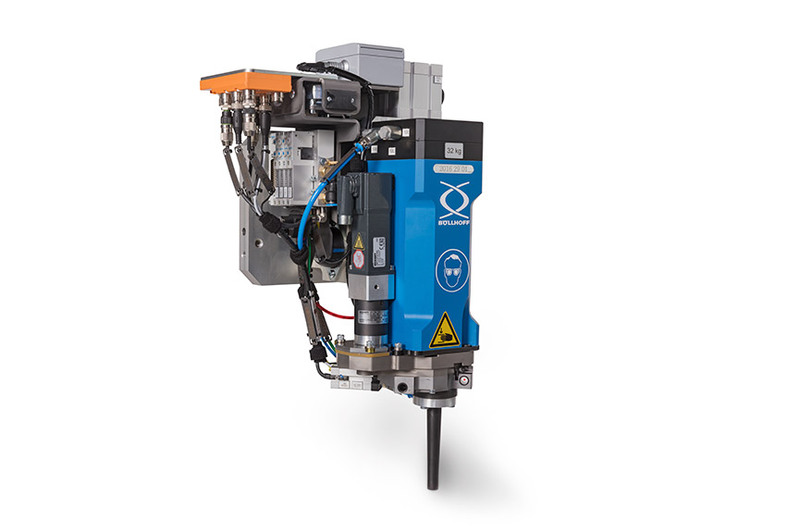 Ideal for diverse material combinations and for applications involving mass production with maximum flexibility in terms of production planning. Universal material combinations are becoming increasingly important, especially in the development of modern vehicle and car body designs. RIVTAC® is particularly suitable for joining aluminium, steel, plastics and non-ferrous metals as well as for mixed joints, multilayer joints and hybrid joints of these materials. 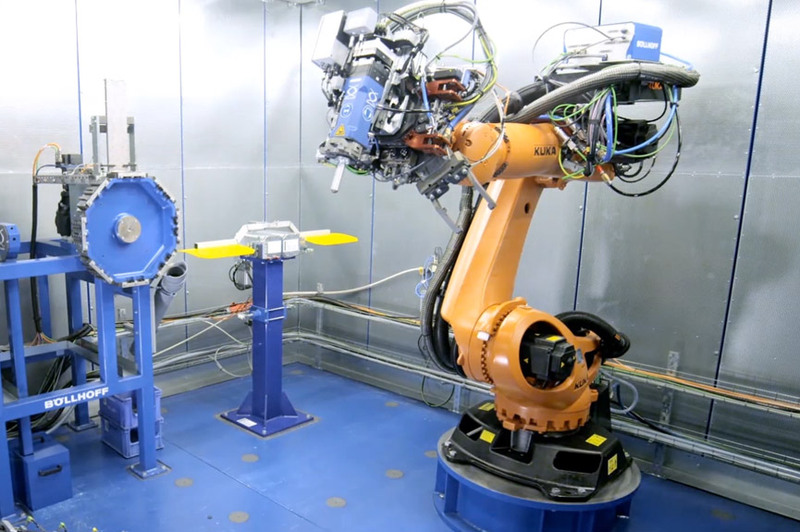 The RIVTAC® automation system permits fully automated joining and is ideal for applications involving mass production with maximum flexibility in terms of production planning. 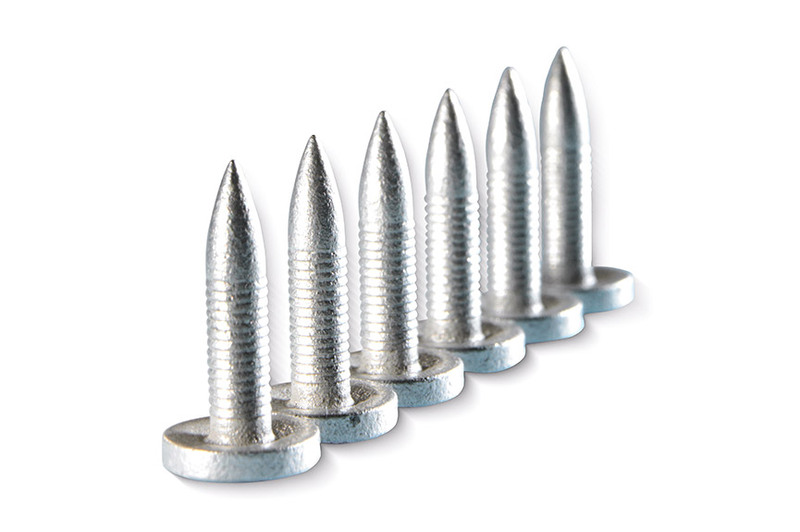 The tack penetrates the materials of the components to be joined at high speed. A momentary rise in temperature in the joining zone and the resulting improved flowability causes the parent material to be displaced into the annular grooves on the shank of the tack. A high form fit is achieved. At the same time, especially for higher-strength steel materials, a non-positive connection due to pressing and compression of the material is obtained. RIVTAC® is particularly suitable for joints of aluminium, steel, plastics, non-ferrous metals as well as for mixed joints, multilayer joints and hybrid joints of these materials. Find out more about strengths, options and specific product benefits. For every detail. Joining without pre-punching with access from one side only. 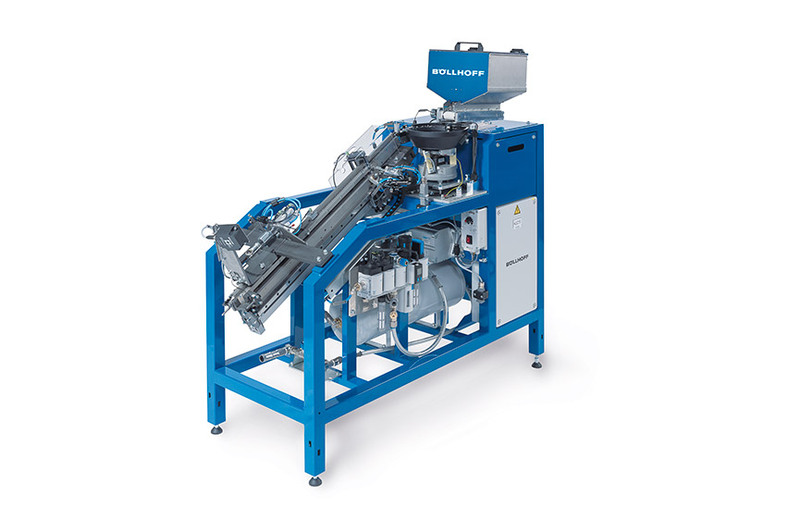 Flexible application for mixed joints, multilayer joints and hybrid joints. 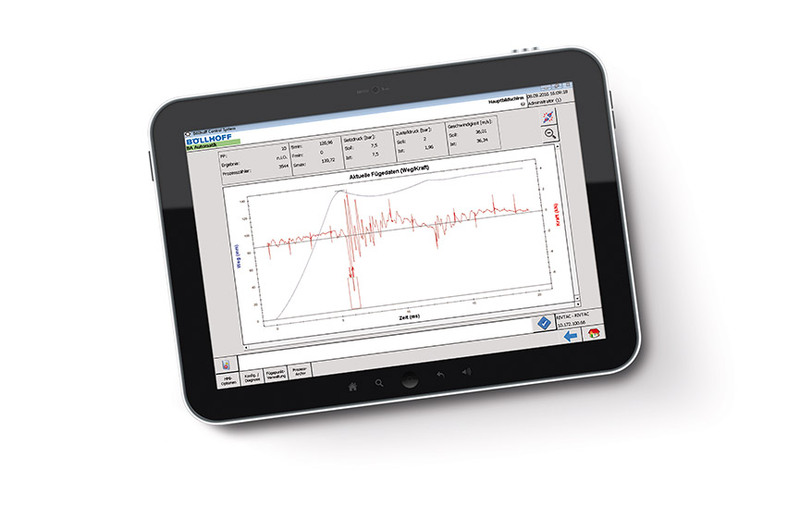 What is the concept behind RIVTAC® high-speed tack setting? 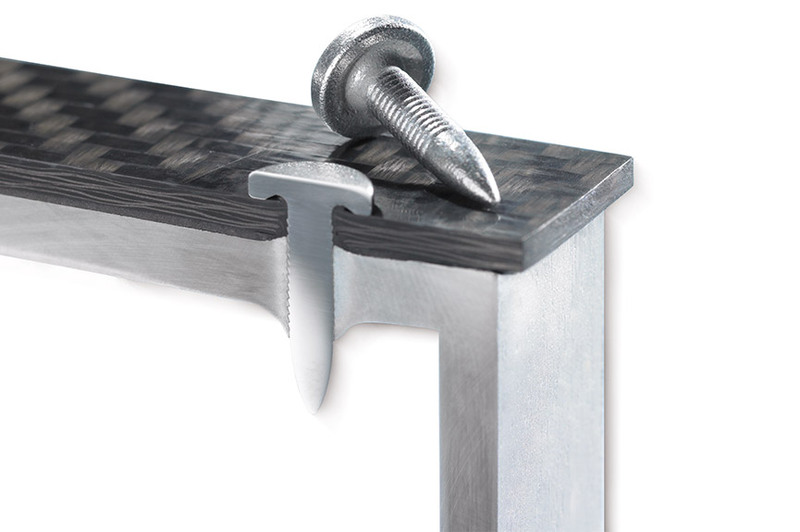 RIVTAC® high-speed joining is an innovative mechanical joining process utilising a tack, a nail-like auxiliary joining part, that is accelerated to a high speed and driven into the parts. 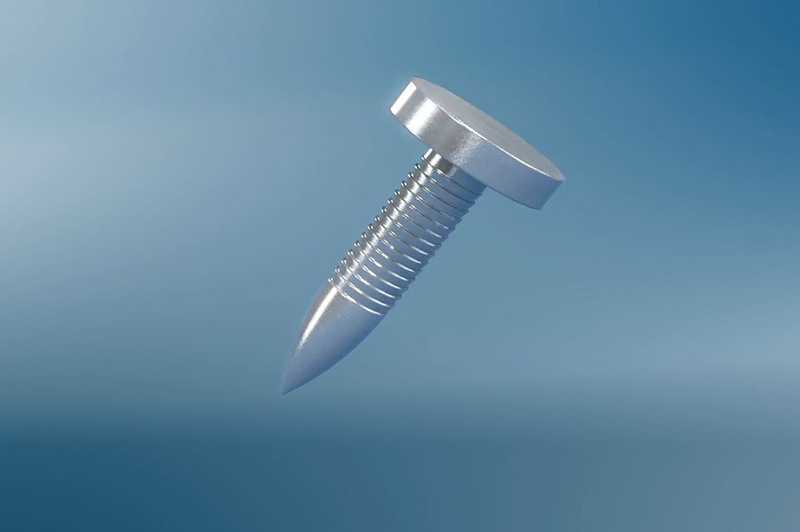 The ogival point of the tack displaces material and allows for penetration into the base materials without a pre-existing hole. The displacement of the material is the key to achieving joint strength through a combination of force and forming the material to fit specially designed knurls on the tack. The top layers are held in place by the material flowing into the knurls and are held captive by the head of the tack. An important condition for this method is sufficient stiffness of the joining parts so that they can resist the penetration impulse of the tack without major deformation. High-strength materials and multiple-layer joints can also be joined without loss of performance – providing good strength characteristics. 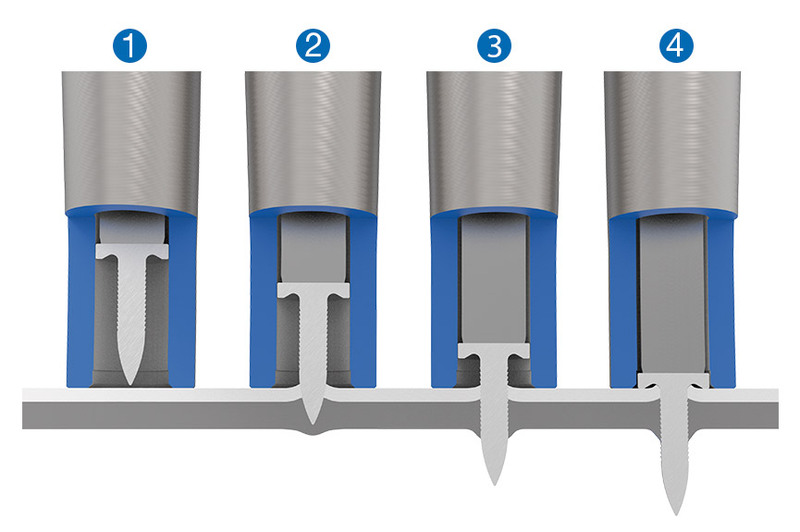 With joining times of under a second, this process is over three times faster than self-tapping fastening. 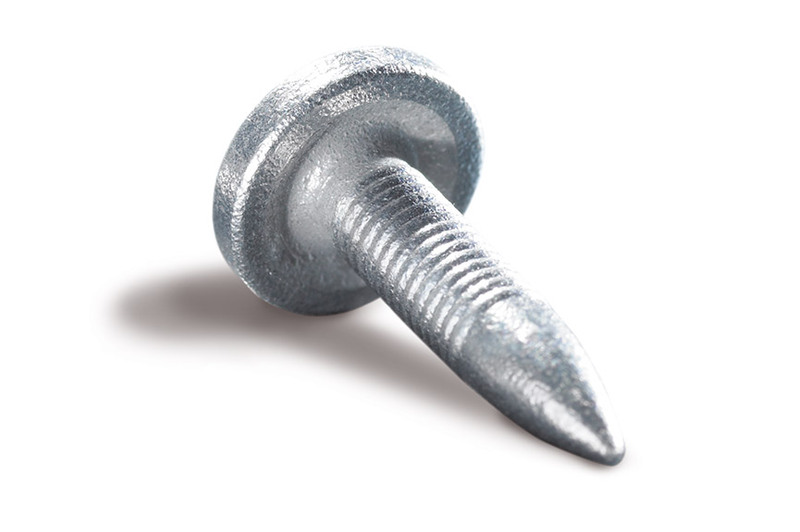 As an added bonus, RIVTAC® uses a single fastener that provides a universal solution that fits most applications. 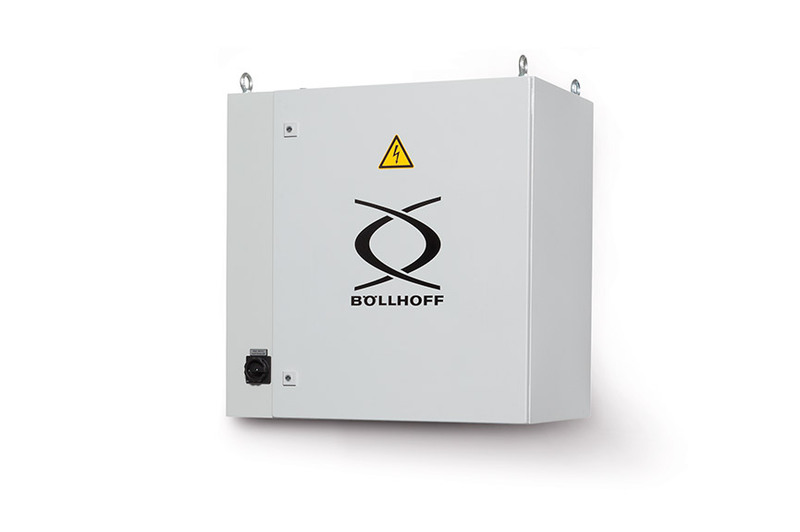 With tack setting, Böllhoff has taken a major leap forward and further emphasised our company's innovative strength. 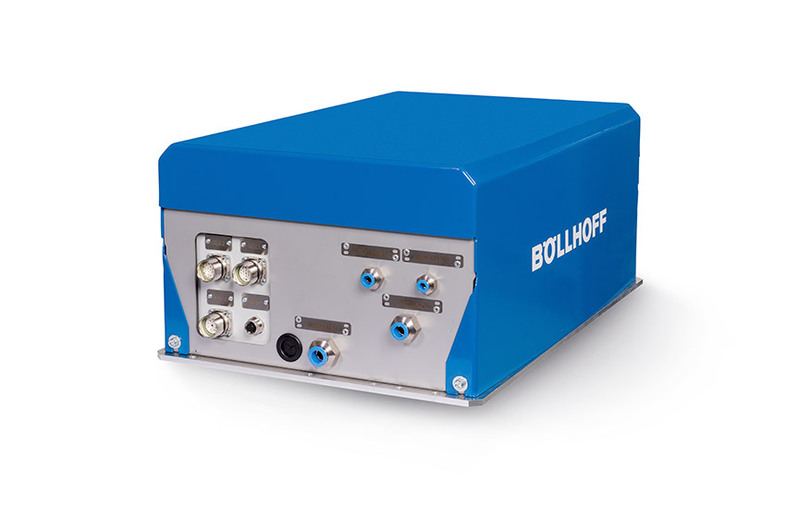 The tack geometry and the material composition of the fastener presented particular challenges, but at the same time, Böllhoff designers needed to accelerate the tack to the necessary speed. This resulted in a massive research effort, which fulfils current and future requirements in car body construction. 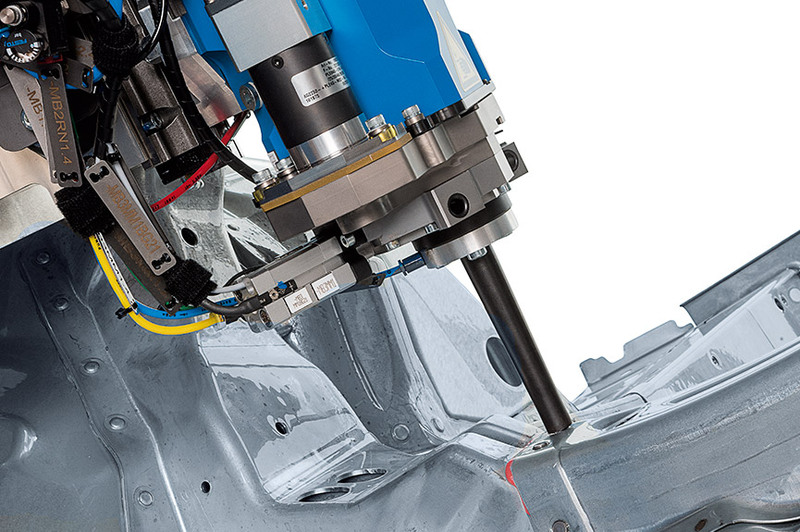 The RIVTAC® automation system enables fully automatic joining. 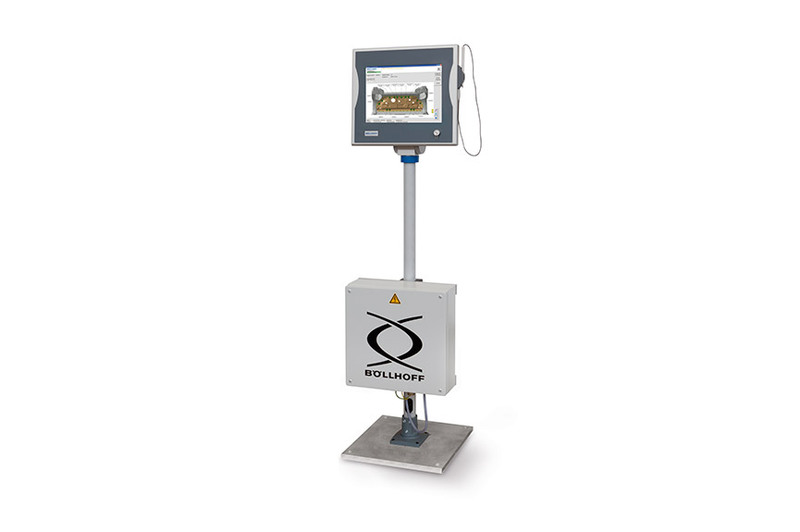 It is designed for high volume applications and provides maximum flexibility in production planning.